A while back I shot some photos of a first time local author. He has just launched a website which features three of my photos. 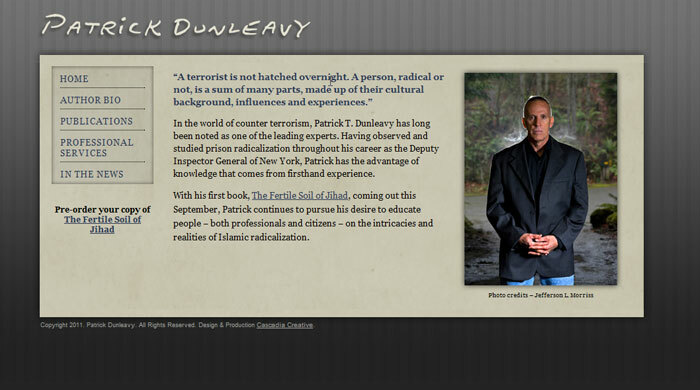 His book, ‘The Fertile Soil of Jihad‘ will be officially released this September through Potomac Books. Check out his website if you get a chance and the book when it comes out. 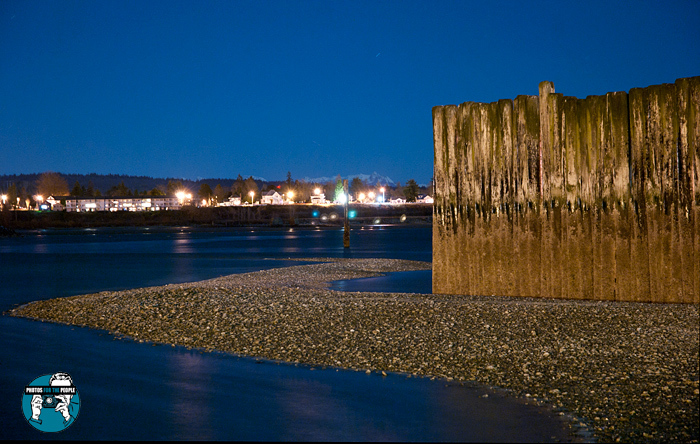 If you’ve never been to the seaside resort of Semiahmoo before it’s a treat, especially for the photographer. Located across the bay from White Rock,B.C. and only a 2 hour drive north of Seattle it’s a neat place to check out. 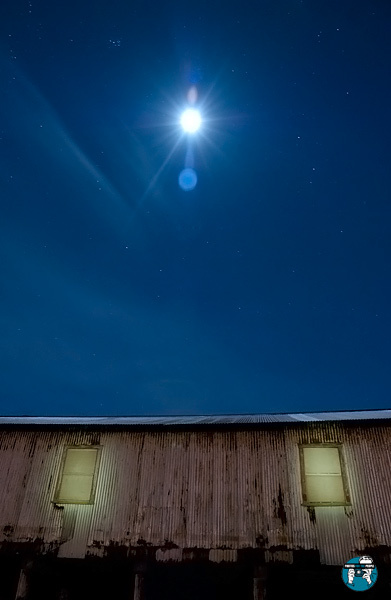 They have great old buildings and docks from a left over cannery I believe that make for great creative night photography. I didn’t have a lot of time but here’s what came out of my quick session up there. All exposures 30 secs @ various F/stops. I had a green Rosco gel on a Rayovac flashlight for any of the light painting.